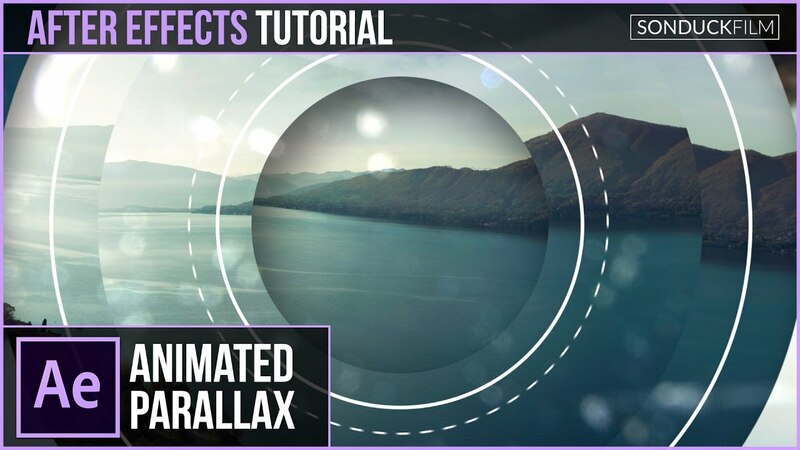 In this After Effects tutorial, create an animated geometric photo parallax. To create a beautiful parallax animation we will break the photo up into sections using masks. We will use shape layers to give a nice geometric design.